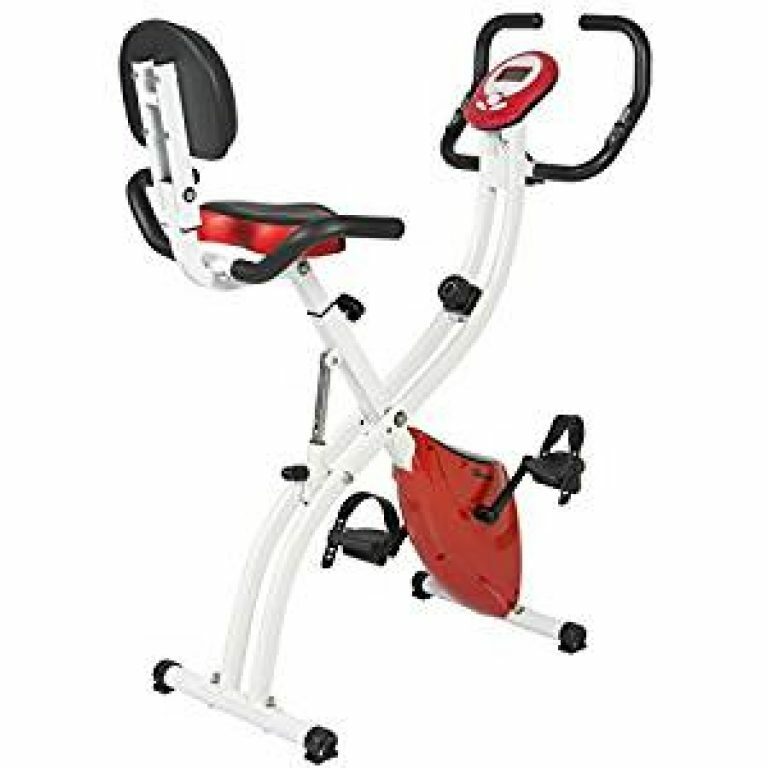 While looking for a spin bike for your home, you would definitely want it to be sturdy and reliable with quiet operation to avoid disturbing others and most importantly must be able to fit multiple users. The Sunny Health and Fitness SF-B1002C Chain Drive Indoor Cycling Bike comes with a heavy flywheel, a steel frame, and a chain drive. It is one of the most famous home spin bikes for the affordability and great features it comes with. Let’s review the bike in detail to help you decide in a better way whether to invest in it or not! The frame of the bike is made of heavy-duty steel which makes it durable and solid for cardio workouts so whether you stand up, are in the saddle or even jumping between you wouldn’t have to worry about getting unstable. The seat and handlebars once tightened stay in place without any shaking even when extended to the extreme to enable effortless workouts. The leveling feet of the bike can be used to keep it balanced and avoid rocking on uneven surfaces. Although the flywheel isn’t perimeter weighted and its weight (49lbs.) is enough for most people to keep pedaling in cycle motion at the higher resistance levels as well. The Sunny Health & Fitness SF-B1002C Chain Drive Indoor Cycling Bike is suitable for people between the heights of 5’3” and 6’8” due to its adjustability. The seat is adjustable both vertically and horizontally while the handlebars are adjustable only vertically. The adjustability offers you the chance to fit your size exactly and workout effectively without putting any strain on your back. However, some people find it uncomfortable since it fails to fit exactly as the handlebars can’t be adjusted horizontally. The adjustments are both quick and easy to do. The adjustment is made by loosening the pop pull pins and then you slide the adjustment pole to the desired position and finally insert the pin back and tighten it in place. The pole comes with marking to help you adjust your setting quickly in case multiple users are using the bike. The bike is equipped with a resistance pad sitting on top of the flywheel whose function is to put constant pressure on the wheel to make it harder to pedal using friction. A tension knob is used to adjust the resistance level which is present right below the handlebars. You would be required to make a small turn of the knob to increase the resistance to your desired level. The resistance can be varied between none to extremely hard which is perfect for the mountain bikers. The flywheel can also be stopped in an emergency by pushing the tension knob hard to make it work like a brake. The levels of resistance aren’t marked which might make it difficult to your settings when used by multiple people. The bike is equipped with a chain drive just as an outdoor bike and it works in the same way as well. Since it has a fixed gear so coasting isn’t possible as long as the flywheel is moving the pedals would be moving too. This is great to help you workout and burn more calories and achieving your fitness goals becomes more likely. The chain would require lubrication every now and then to function smoothly as well as tension adjusted if it gets loose. Other than that there is no maintenance required. The belt drive makes the ride smoother and quieter. The pedals, as well as the crank, are designed in a way to avoid flexing when you are exercising hard while being seated or standing. The pedals come with straps and toe cages so you can slip your shoes in them and tighten the strap for a good grip to help you pedal smoothly. You can also replace the pedals if you wish to use specialist pedals. The bike has a small footprint of 44” x 20 inches so is pretty compact which makes it a great fit for apartments and small homes. Moving the bike around the home has also been made convenient by the transport wheels. The bike needs less than an hour to be assembled. The tools required for the assembly are included in the package, however, it does come partially assembled while you would just have to add the pedals, adjustment bars, seat, stabilizer bars, handlebars, and the water bottle holder. The package is accompanied with clear-cut instructions to assemble the bike conveniently along with a marked diagram. With the clear set of instructions provided, you are sure to assemble the bike in less than an hour. Provides the stability required for cardio workouts. Can be quickly adjusted to suit the needs of different people. The chain drive and heavy flywheel make you feel you are driving a normal bike and not some exercise bike. The bike comes with a hard and uncomfortable seat. The handlebars can’t be adjusted horizontally which makes it hard to get the absolute fit. No console included but you can get it for an additional cost. Not many accessories and only a water bottle holder. 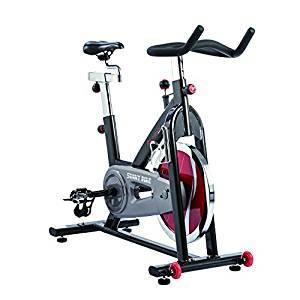 The Sunny Health and Fitness SF-B1002C Chain Drive Indoor Cycling Bike is a good choice for the beginners as it provides a natural 360-degree pedaling motion which helps to keep the joints protected. The console is not included in the bike which may be a drawback but then none of the spin bikes include it. It is able to provide you a good cardio and training workout experience right in your home with its smooth cycling motion that can fit different sizes and provide different resistance levels as well. So, it sounds like a good investment for the beginners. WhatExerciseBike is created by everyday fitness enthusiast who cannot manage going to gym everyday. 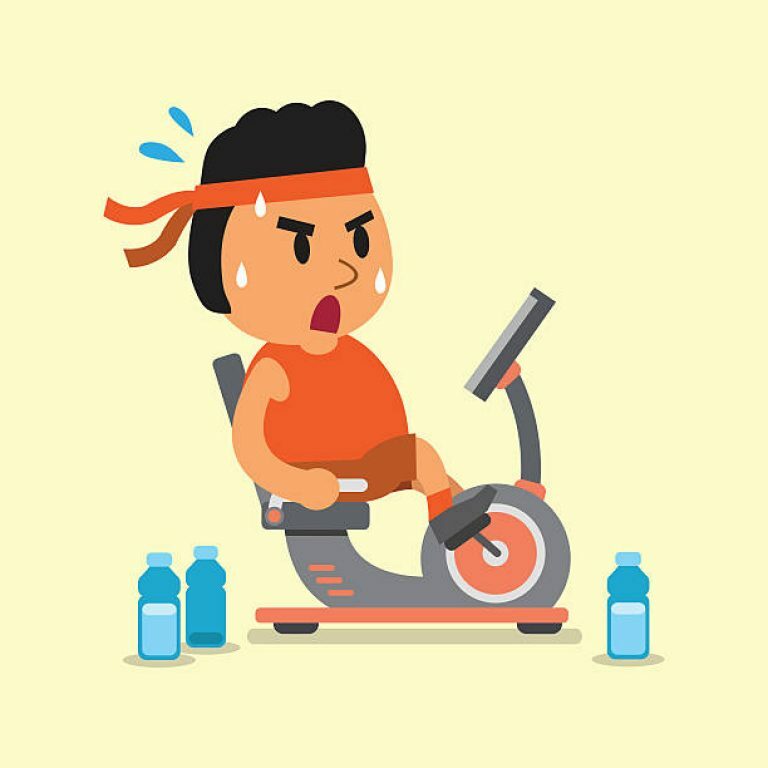 We compiled & shared our research on this website for finding the best exercise bike to help other people who are in same situation as us. Copyright © 2018 WhatExerciseBike.com All rights reserved.